I go on a vacation, document my journey, create a flickr account 4 years later, and then my picture is included on the new edition of Schmap Seattle. 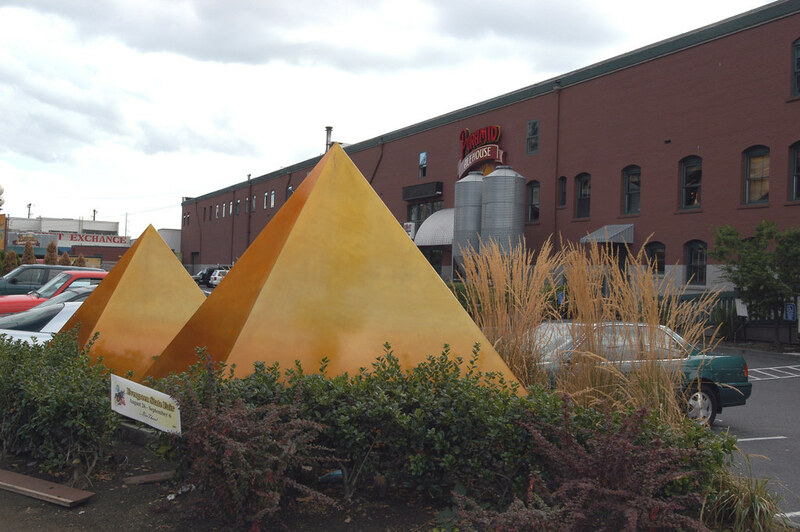 The picture in question is in front of the Pyramid Brewery. You're famous on the innernets. Hey-I just got a new phone, too. Yay for us! I'm going to the beach this weekend and I'm sure you'll be living it up at Brews/Villagefest (are they trying to distance themselves from Beerfest and make it classier at the museum?) but definitely call me soon. Gossip galore!